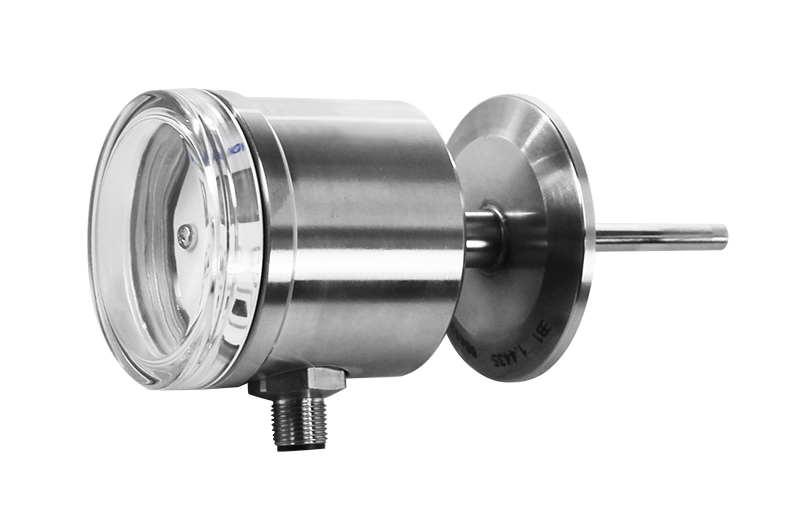 Sometimes a flowmeter offers more features and functionality than what is needed. It is often these applications that can be handled by a flow switch which provides a simple digital output indication of when the flow is above or below a user programmed set point. 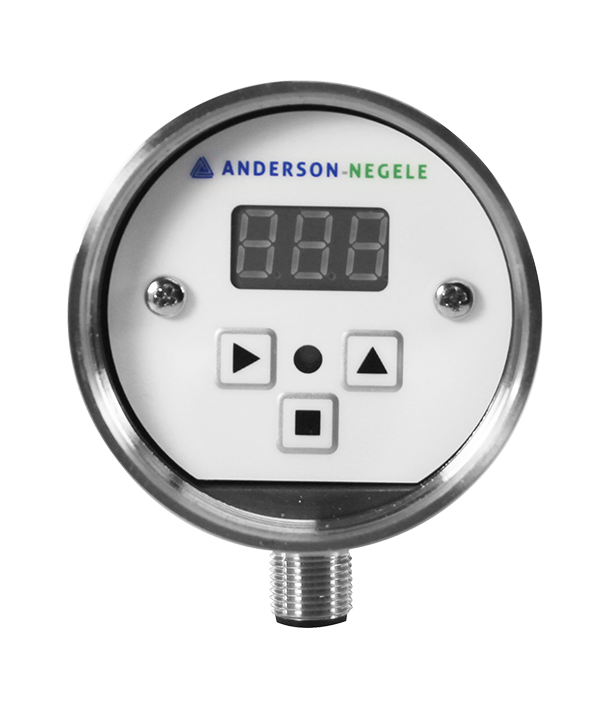 The FTS is Anderson-Negele’s offering for a sanitary 3-A approved flow switch. Unlike competitive products, the FTS-741 offers an all in one design where the clamp connection is one piece with the sensing element. 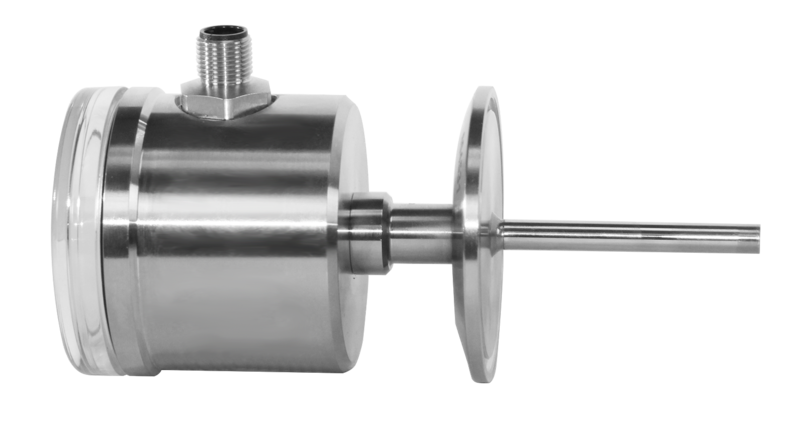 This design eliminates a sealing point between the fitting and the sensor that adds to maintenance and sanitation concerns. It also simplifies ordering as one model number buys a complete sensor instead of having to remember multiple part numbers when ordering. So whether the application is CIP proof of return or controlling a heating circuit for a hot-fill application. The FTS will prove to be the right choice.